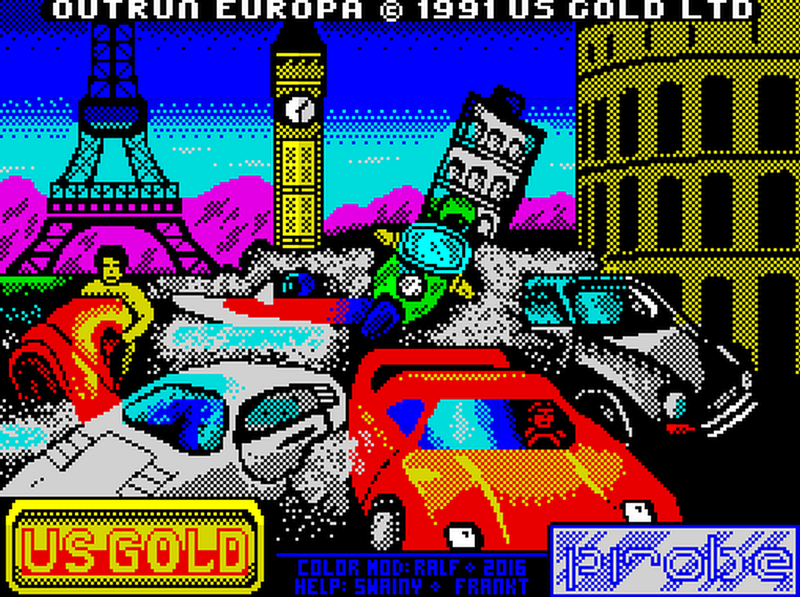 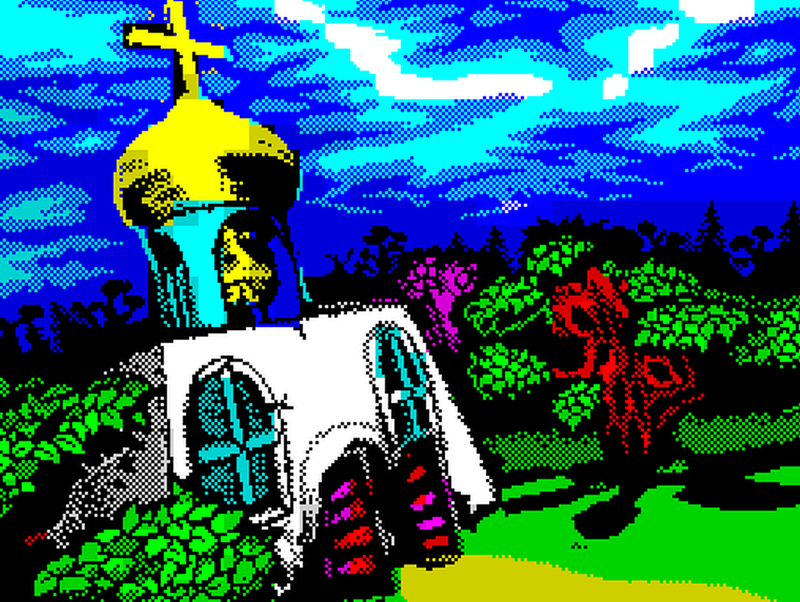 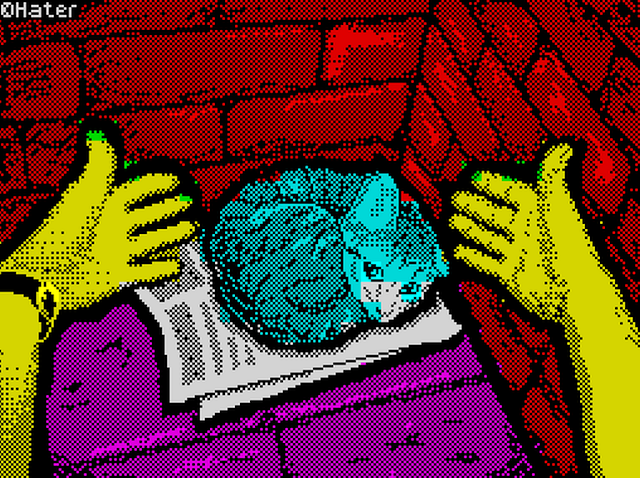 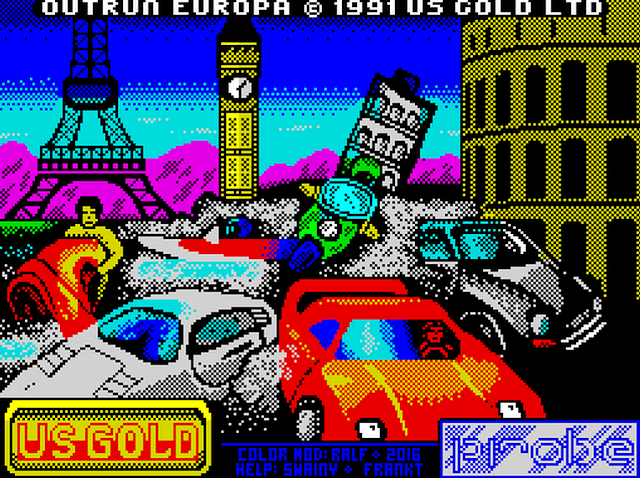 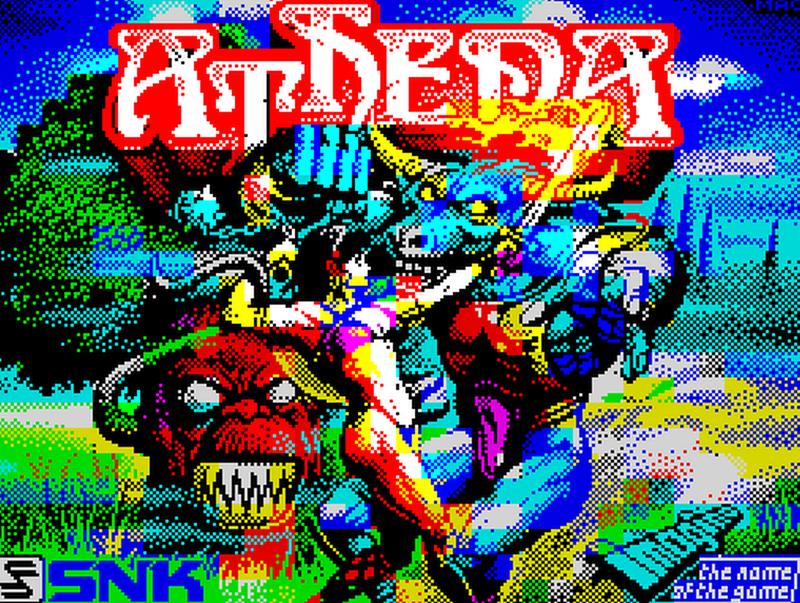 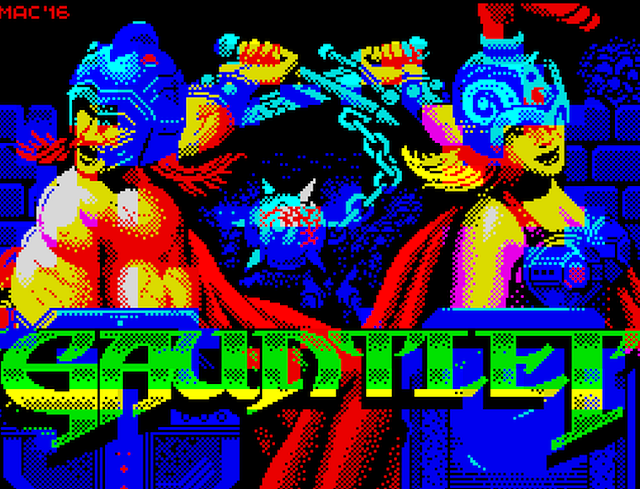 For awhile now Indie Retro News has been showing off many of the most impressive pieces of art to come out of the ZX Spectrum scene. 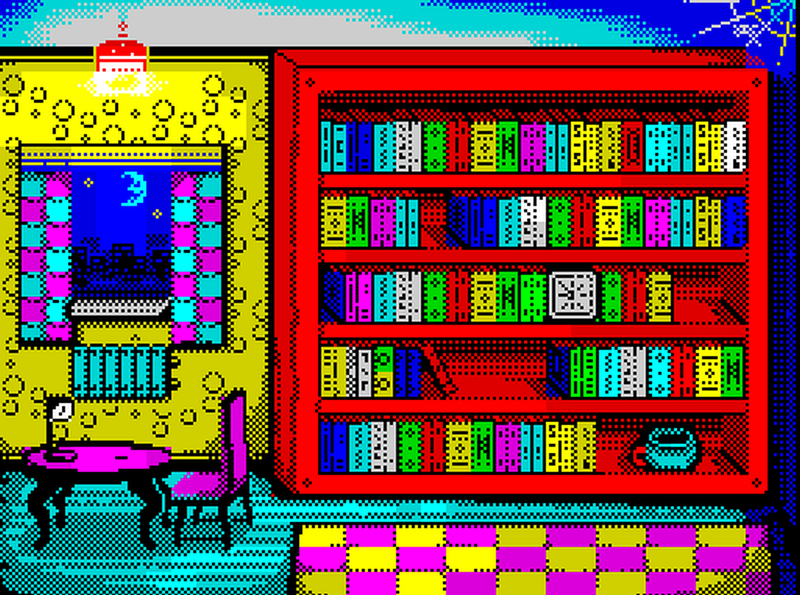 We have done a part 1, a part 2, a what if of Pirates! 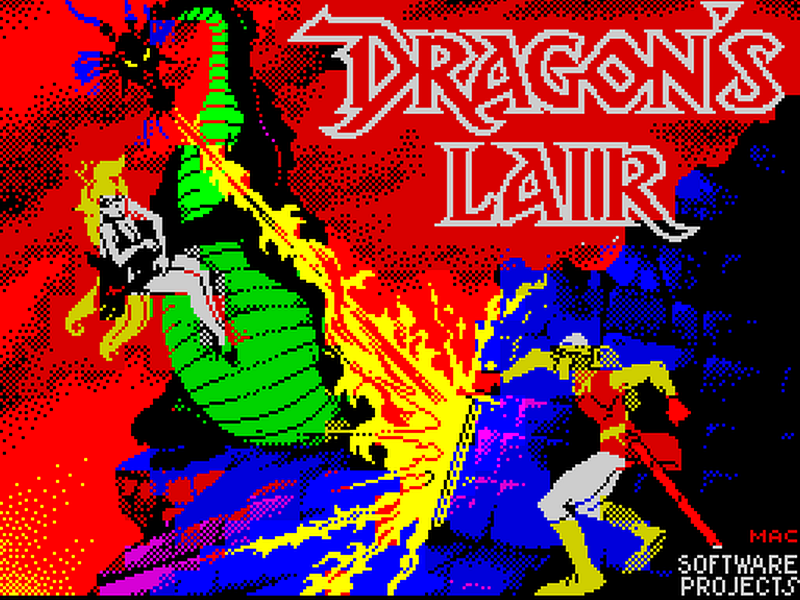 on the ZX Spectrum and now we are at Part 3, with a number of alternate loading scenes from some popular classic games such as Dragon's Lair. 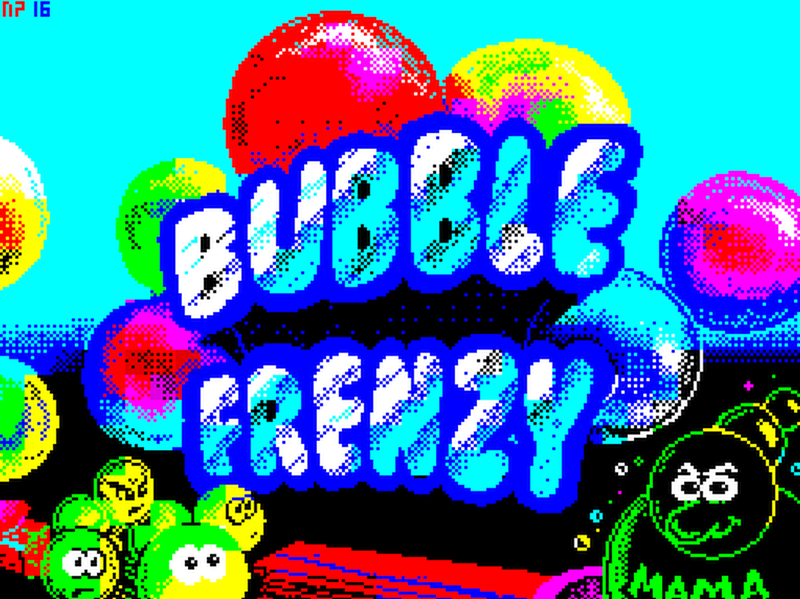 Other such graphical eye poppers have also been included that really bring out those 8bit graphics and each one given a direct mention.